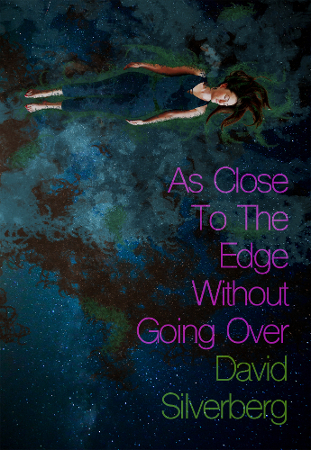 David Silverberg, author of As Close to the Edge Without Going Over, will be signing in the Ontario Book Publishers Pavilion on Thursday at 3:40 PM. In his electrifying second book of poetry, David Silverberg leads readers into a future humming with tension, insidious technology and the rhythm of a world undergoing significant change. These visions of what may happen read like lucid dreams come alive, often spiced with pathos or humour or both.